Blog | What Is The Best Method Of Carpet Cleaning? We are a company that does a great water damage service but there is so much more to us. We also do other services like carpet cleaning. Only technicians and cleaning detergents from reliable stain removal companies such as stain removal Rosemead can guarantee of perfect results. It does not matter what technology is applied by the respective company, as long as they are not able to offer you the quality you are expecting. 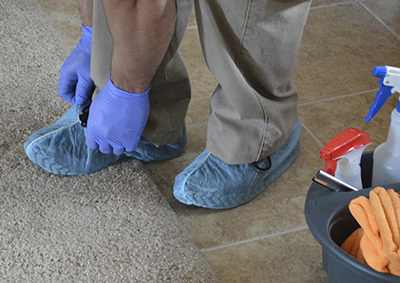 Regular carpet cleaning can help the indoor health of one’s home. It can also protect one of your most expensive investments. Indoor carpeting, as are many floor coverings, can be very costly. Taking care of your investment will help extend its life and save you money in the long run. When considering having your carpets cleaned, what is the best method for doing so? Here’s a look at the most popular methods. Even though the name says “dry,” these methods still use some liquid, just not as much as wet methods. Most of these methods will use some sort of detergent that is spread out over the carpet and then scrubbed in using a machine that resembles a floor buffer. 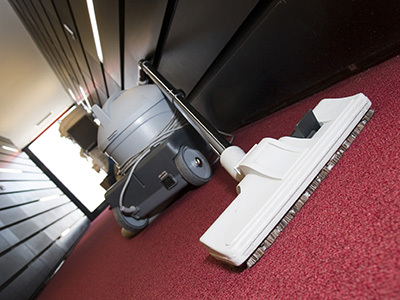 The machine helps the detergents and cleaners get into the deepest carpet fibers. One of the newer dry methods is encapsulation. 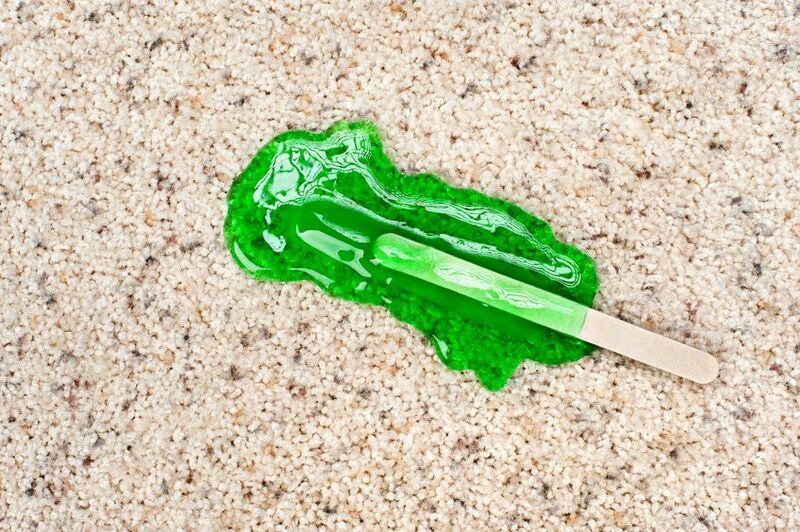 With this method, a cleaning solution is applied to the carpeting. The solution will crystallize soil particles into dry residue which can be vacuumed immediately. Drying times are reduced and many say this method leaves carpets cleaner for longer periods of time. 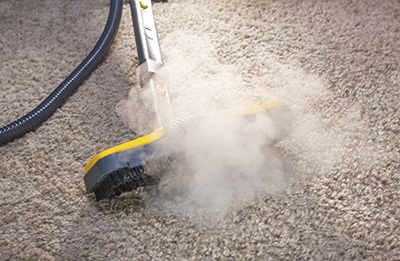 According to Carpet Cleaning Rosemead, the most popular method is what is known as hot water extraction, or steam, cleaning. When those pollutants get deep into the fibers, one way to ensure that they are removed is by inserting hot water. This form of cleaning uses only hot water so no chemicals are introduced into the home. This minimizes concern about breathing in nasty chemical compounds normally associated with professional carpet cleaning. The big disadvantage to the hot water extraction method is that not all of the water can be removed. Somewhere between 5 and 10 percent will remain, making drying necessary. Carpets cannot be used for a period of time while they dry.